Western Sydney’s premium local markets, The Westies, has announced an exciting new plan for 2019 which will see the markets go from their current format – smaller monthly events – to quarterly, larger, events curated for the local community and to help entice more visitors to the west than ever before. The Westies Markets showcase a diverse and unique collection of stallholders who gather together to celebrate and support local businesses from in and around Western Sydney. A true tourist attraction in itself, the much-loved markets feature a large range of high-quality local produce, gourmet food, boutique fashion and handmade homewares. From dog treats to human treats, artworks to the latest handmade fashion, the selection of artisans on display are guaranteed to satisfy the most picky market shopper. 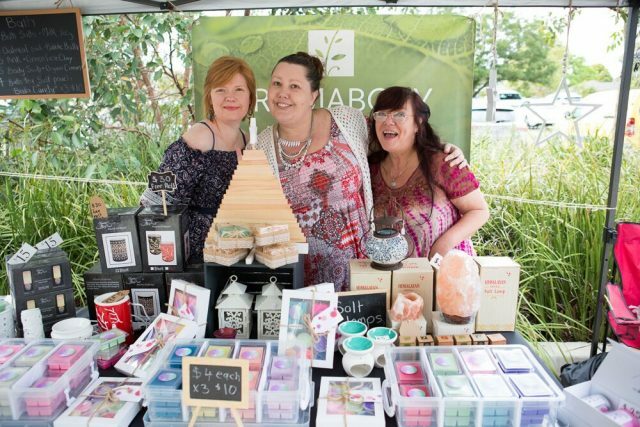 On February 17 2019, The Westies will launch their 2019 market program in Emu Plains, the first of four major events for the suburb this year. It has also announced it will hold markets in other Western Sydney locations over the coming 12 months to continue to fly the flag for Sydney’s outer suburbs. Stallholders for the first event of 2019 include a fantastic cross-section of providores and artisans including Blue Mountains Honey, Sparkle Botanicals, Oak Road Providore, Nanna Clara’s Maltese Kitchen, Hairy Hounds Bakery For Dogs and Kaftanista. The markets put a big focus on the overall experience of the day, with live music performances, kids activities and plenty of space to relax and chill out, all making up the combination for a perfect day out.